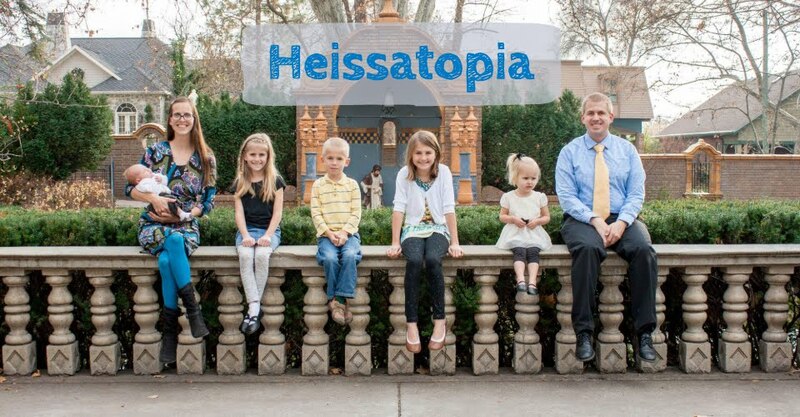 Heissatopia: Potty Training; is it FINALLY over? I was in the kitchen doing something when I heard Benjamin call out, "Mom, can you come here?" "Just a minute," I called. "I'm..." doing whatever it was I was doing. I have a brain like a sieve lately. "Okay," he said. "I need you to wipe my bum! I just went poop on the potty!" I almost fainted. This has been a long time coming. Usually Benjamin hides when he needs to evacuate his bowels. It drives me crazy. I always have to be on the lookout for pooping signals. "Why aren't you playing anymore? Why are you just sitting in the corner? Why are you smiling like that? Is that your pooping face? That's your pooping face. You need to go potty. Yes, you do. Now. Let's go. To the potty. Hup, hup. Come, on." I have to prod and urge and beg him to poop on the potty. We've tried everything—sticker charts, bribery, scolding, punishments. Nothing has worked. But he finally recognized he needed to go and then instead of hiding actually took himself. I'm basically over the moon about it. Hurray for Benjamin! Great news! Hope it turns into a trend, and a habit ,and a lifetime of self-motivated potty-pooping!